For years I’ve struggled with the fact that supposedly well educated scientists continue to believe the Anthropogenic Global Warming (AGW) lie and the State Run Media (SRM) continues to publish these lies without challenging the facts of the story. 1 – The temperature data has been tampered with – see here and here. 2 – The mythical hotspot that would be the signature of the enhanced Greenhouse Effect due to increased levels of CO2 hasn’t been found – see here and here. 3 – The Global Climate Models that are revered as holy by the AGW cult haven’t predicted or explained the lack of warming we’ve experienced for the past 15 years – see here and here. 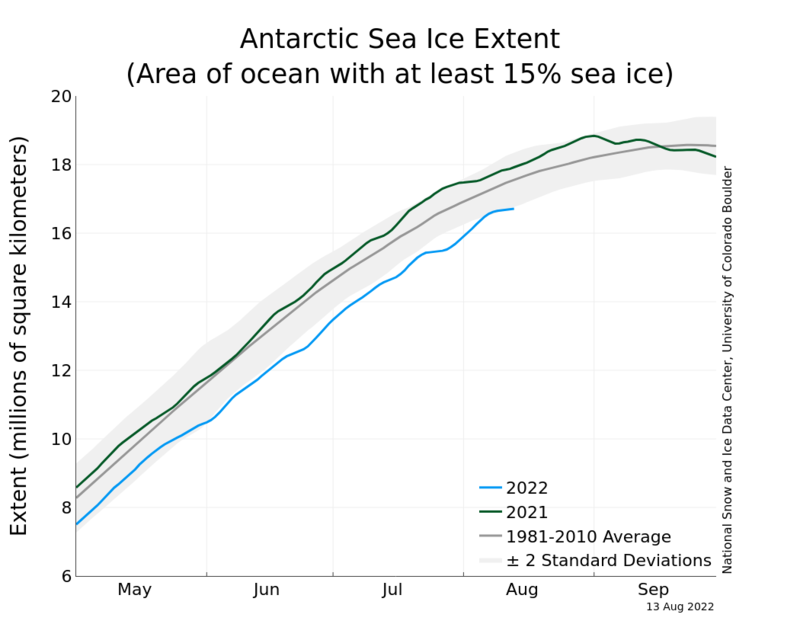 4 – Antarctic Ice is expanding and the AGW cult can’t seem to wrap their minds around it – see here. 5 – The famed Hockey Stick graph was a fraud – see here. 6 – The Vostok Ice Core Data shows we’ve seen temperatures and CO2 levels like this before and more importantly, CO2 levels follow temperature changes (not the other way around) – see here. So why does this lie continue to propagate? I think I know why and just like a tango, it takes two to make it happen. First we have scientists who have an inferiority complex and a need to be accepted. These individuals probably had a sad existence growing up and during their school years because they were ‘nerds’ but unlike other nerds (like myself) who were comfortable in their own skin, these climate scientists didn’t like having their fringe theories ridiculed and mocked. So instead of sticking to the science which didn’t pack a Chicken Little style message, they went hyperbolic and decided to grab peoples’ attentions by claiming the Earth was going to turn into Venus. I’m sure the first time they said this they were laughed out of the room but eventually they added a new part to the story about how we could solve this manufactured crisis and that is when their dance partner started paying attention to them. The second accomplice in the propagation of this lie is the SRM. These individuals are Leftists so they hate Capitalism and specifically Corporate America and once they heard from the fringe climate scientists that we could solve this manufactured problem by punishing evil Big Oil, super rich automotive companies, dirty power generation companies and any other economic engine of the Free World they realized they had a narrative they could push. Think about it. 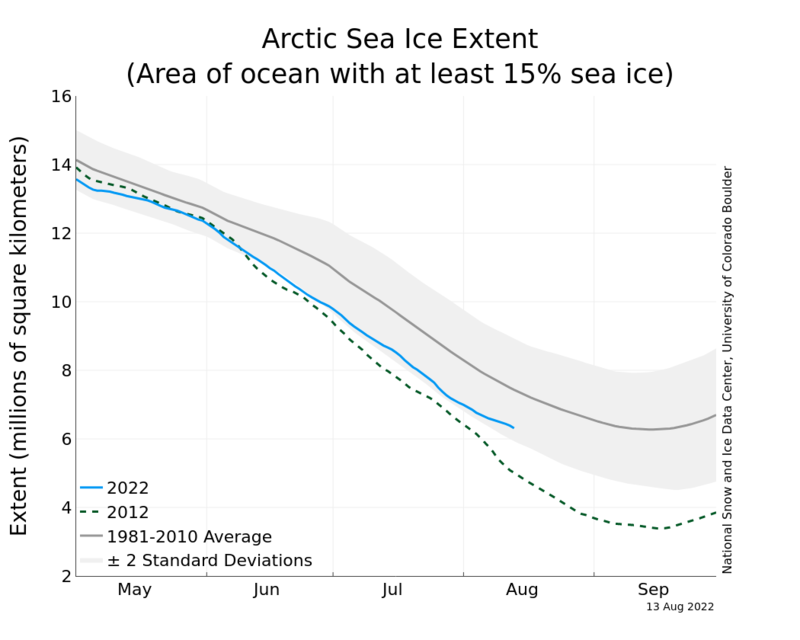 The AGW lie and its proposed solutions are tailor made for the Left. It’s a perfect story to tug at the emotions of innocent citizens who are too ignorant to understand the complicated charts/graphs/math (“NYC will be under water, massive drought, hurricanes, tornadoes, floods, Armageddon!!!”). In order to solve this problem we’ll need a huge Federal Government regulatory effort so we’ll definitely be growing the size of our Public Sector and uniting all Western Countries in an effort to bring us down while building up the Third World countries (since they’ll be exempt to any new regulation). And what really makes this story sit in the wheel house of the SRM is that the villains in this epic tale are mostly those on the Right. 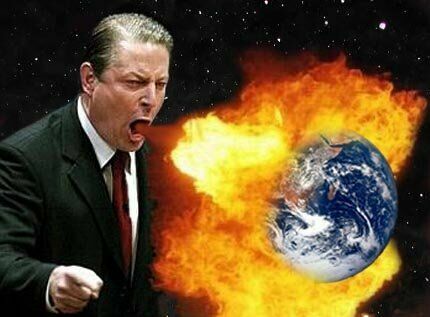 The AGW cult scientists now had a larger concert hall to tell their story (and Al Gore as their cheerleader) where they wouldn’t be mocked and the SRM had a story they could use to beat up Corporate America and grow the Federal Government. Both dance partners supported each other and both enabled the other. The SRM stroked the egos of the climate scientists and the climate scientists gave horror stories to the SRM as well as naming villains on the Right. As long as these two dance partners are allowed to have the floor, unchallenged, then the AGW lie will continue to take root in the ignorant public and eventually there will be enough AGW cult members in Congress to act and do something stupid. Let’s hope science and rational thought win the day in the end. It’s up to us to stop them. I’m gonna this to the related links section. Great Minds think alike! I just read it and you’re all over it! I’ll be RT that out! Very close… State Run Media is also Corporate Media, so that needs to be disentangled a bit. It’s hard to get into in a short blog post, I know. Great point! But to Leftists, Corporate Media is one if the “good” corporations. Glad you’re back, Cosmo. And your post is so true. This dance troupe has the rest of the world by the nose, leading us to the brink. Thanks Tannngl, glad to be back! Yes, I’ve been following the arctic temperatures on Steven Goddard’s website. Of course, we’ll never hear this in the SRM. Wake up America! It’s time to unmask the phantom! No one pulls apart the various lies and scams of the Global Warming Industry quite as well as our buddy, Cosmo. Nanny state loves a sob story while taxation is the main game. **Looks like this post got a small bump in traffic. You can say that again! Thanks to your reblog and publicity! Keep up the great work over there you two! In that case, I’ll be sure to try to re-blog something else in the next month or so. As I’ve said, you cover ground that I simply can’t, and it’s important. We touch on a wide array of topics, but this is an area where I’m out of my depth. stumbleupon on a daily basis. It’s always helpful to read coontent from other authors and usse a little something from other websites.